Resident Evil returns to survival horror with a brand new storyline and a new level of tension and intrigue. 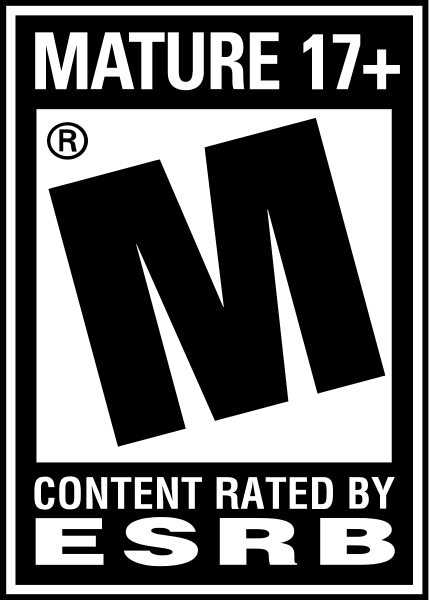 A brand new setting delivers a more tense and intriguing gameplay experience than any Resident Evil to date!. 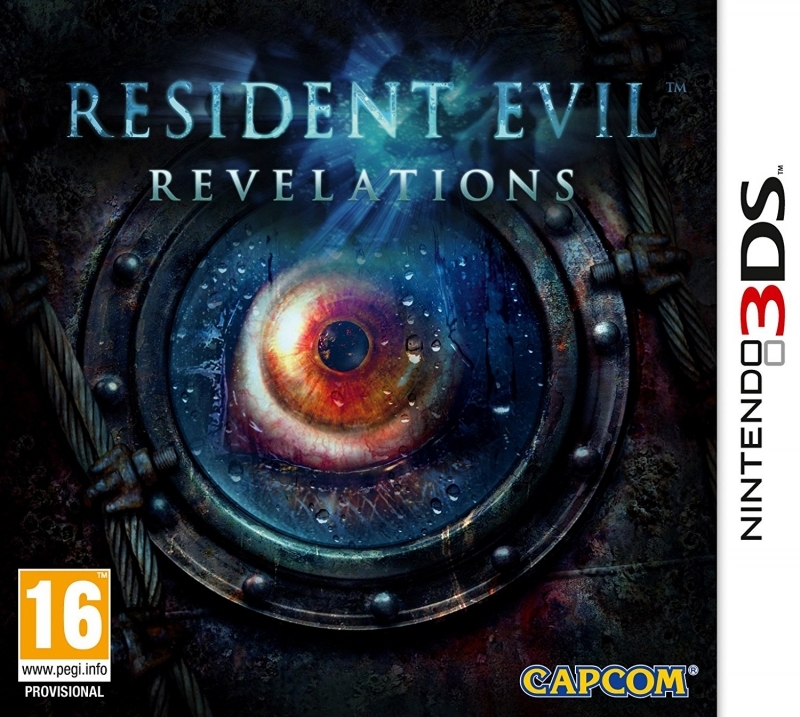 Built from the ground up to take advantage of the Nintendo 3DS features, Resident Evil Revelations delivers outstanding visuals that bring the fear to life. 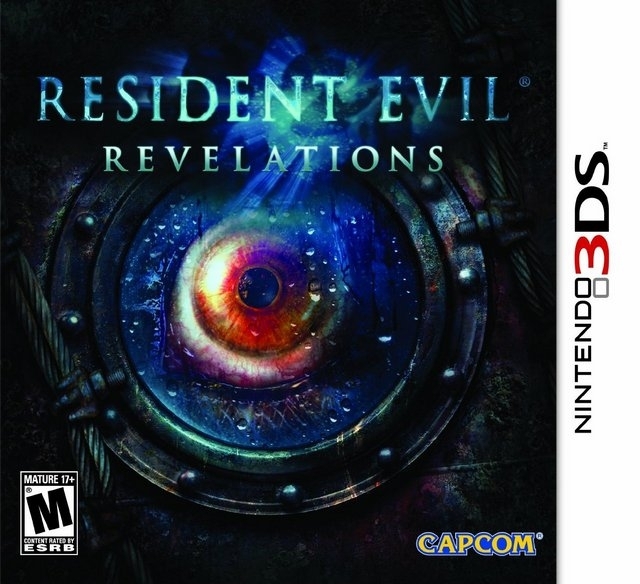 The action bridges the gap between Resident Evil 4 and Resident Evil 5, unveiling new adventures for Jill Valentine and Chris Redfield. Jill and her new partner, Parker Luciani, have been sent on board a supposedly abandoned cruise ship in the Mediterranean, to search for Chris Redfield, based on his last known GPS coordinates. Far from being empty, the ship hides danger around every corner as Jill and Parker explore the confined space of the ship and must face a menacing new horror that emerges from the darkness. 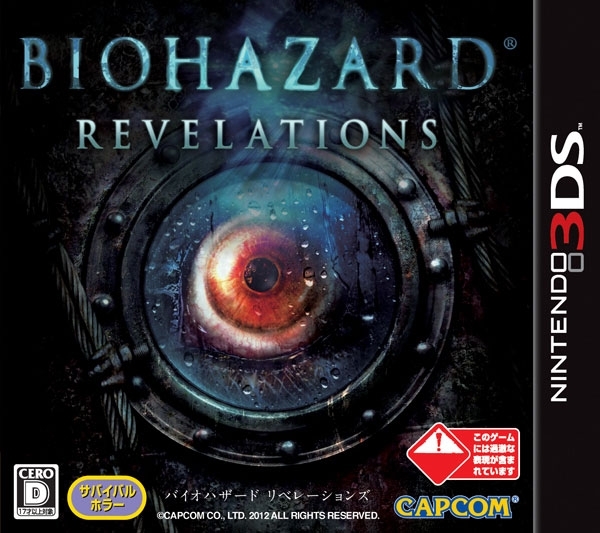 Adding a new unique horror setting to the series, Resident Evil Revelations gives players the chance to venture underwater as they try to escape the terrifying creatures that are roaming the ship. But even the water isn't safe as the creatures continue to attack from the depths while Jill and Parker make a desperate bid to make it off the ship alive. 21 copies in 2017 - great! this has been on offer a few times I am sure it has passed the mil mark with digital - in retails I am not sure it will - I haven't seen a new copy in years! 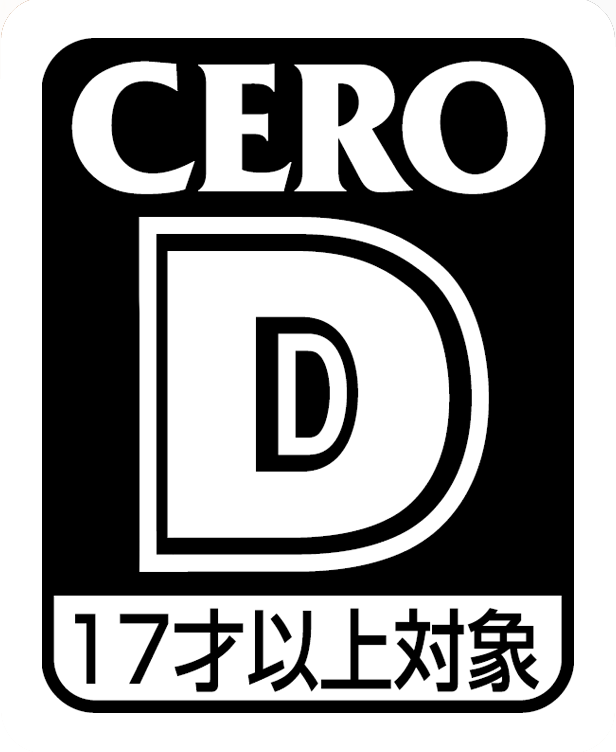 This game's now at 0.85M compared to 0.77M for PS3 version, quite good if you ask me. Best-selling out of all the platforms. Congrats!